In a hurry for a quick, refreshing drink? 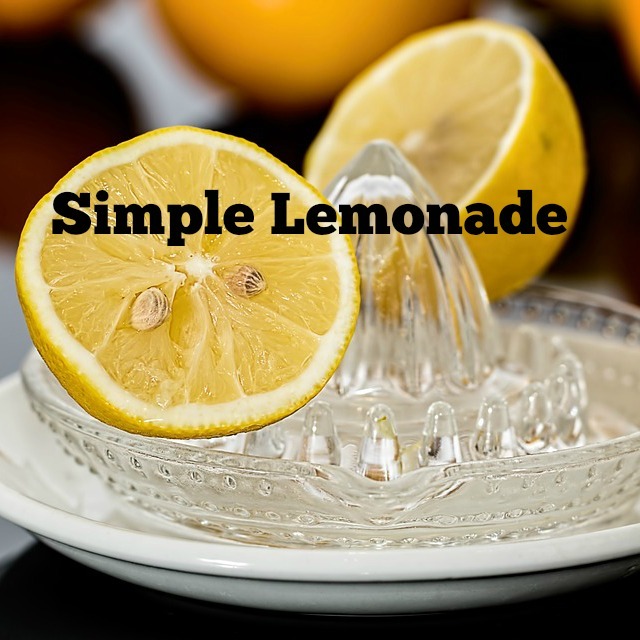 No need to grab a soda, this simple lemonade takes just a couple of minutes to prepare. Use a one gallon pitcher. Fill pitcher with water and ice. Stir and enjoy! I was so craving Lemonade yesterday. I picked up a bottle of old fashioned cloudy lemonade at the store, but it appears I should have picked up some lemon juice instead! Mmmmm, summer = lemonade! Thanks! This looks so yummy! Visiting from House to Home. Love homemade lemonade on a hot summer day. Sounds yummy! Thanks for sharing your recipe with SYC.